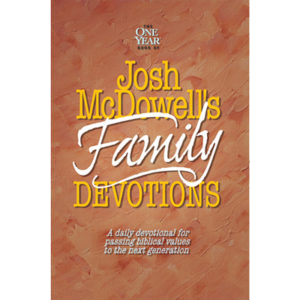 Josh McDowell Ministry’s devotionals are an excellent resource for thinking through difficult choices and applying biblical standards in daily decision-making. 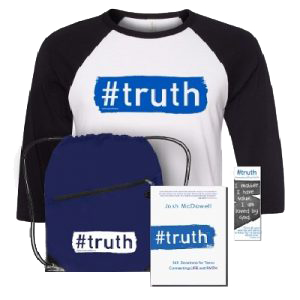 #truth: 365 Youth Devotions Connecting LIFE and FAITH. 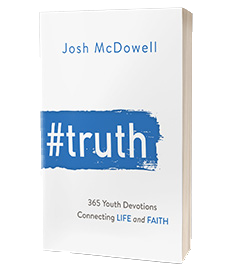 Practical and relevant, each reading touches on a set of common themes that will lead teens to understand the truths of God, and how living them out is beneficial in everyday life. Themes include the truth of God’s existence, the deity of Christ, the resurrection, the Trinity, Christ’s return and more! FAMILY and YOUTH devotional books each with 365 captivating, perpetual devotions focused on real life choices that will help young people refine their moral decision-making skills. Begin each day with a committed heart for God! 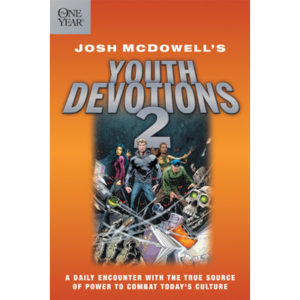 Check out Josh McDowell’s Daily Devotions for Families and Youth. Launch yourself on an unforgettable adventure in making right choices. The daily readings and reflection questions may make you laugh or really think, and each will help you discover how to do the right thing during the ups and downs of daily life. Be challenged and inspired to live for God like never before!